Calling Investors! 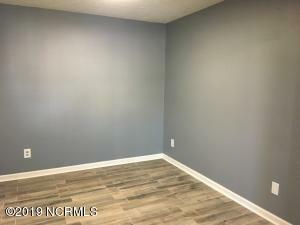 The numbers work on this 1 BR/1 BA downstairs, end unit condo. Very central location with low HOA dues. New kitchen counters, backsplash, cabinets and floors. Fresh paint throughout. These units consistently rent between $525 and $575. 6 4516 Greentree RD is a Wilmington CONDO , with 1 Bedrooms & 1 Bathrooms. I want to go see this property in person! MLS# 100146880 at 6 4516 Greentree RD . 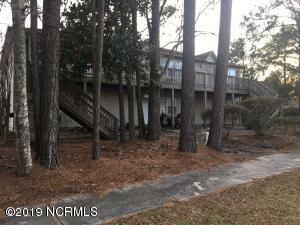 I have a question regarding MLS# 100146880 at 6 4516 Greentree RD . Traveling north on College Road, turn left on Martin Luther King, then right on Kerr, first right onto Greentree Road, then right at the stop sign. Building is on your left. #6 is on the bottom floor, end unit on the front.